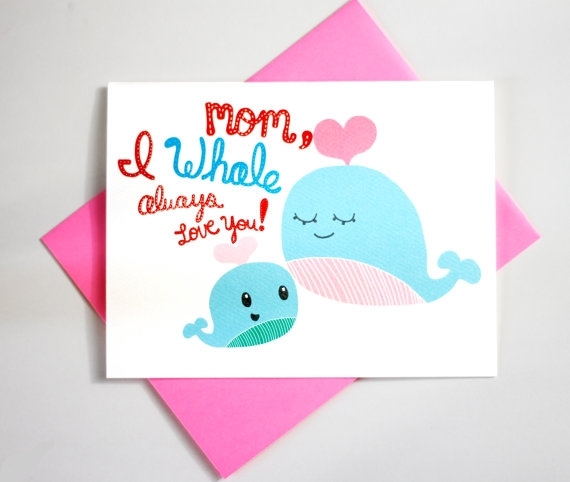 In our list down below, we have prepared a couple ideas you may incorporate into your creative greeting card designs. 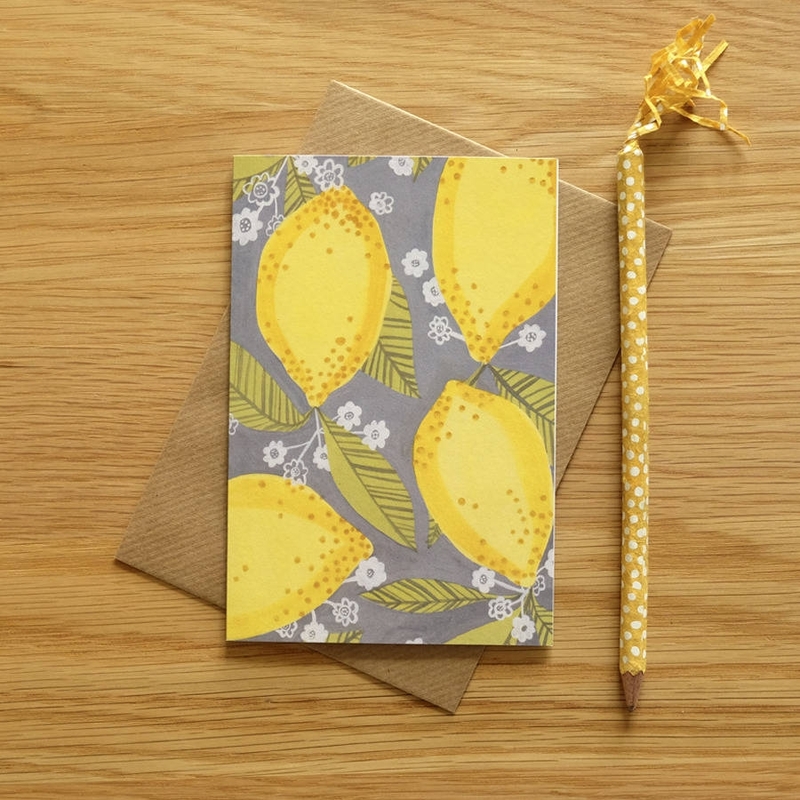 The lineup features a variety of design techniques and easy to follow do-it-yourself ideas perfect for customized greeting cards. You may also refer to our list of greeting card designs for occasions and events such as holidays, wedding, graduation and so on. All of which demonstrates a unique and personal take on design and its theme. The Beauty of Customizing Greeting Cards. 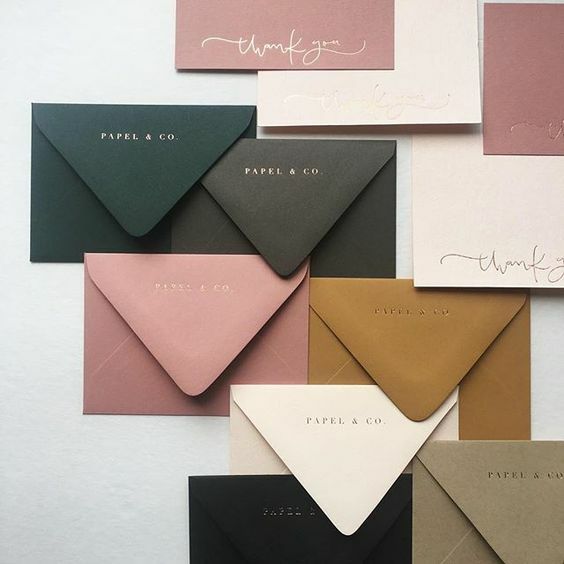 While there is an assortment of greeting cards readily available almost everywhere, the beauty of manually crafting greeting card design is its personal and intimate touch. While the content depends on you, there are countless of designs and styles you may incorporate in customizing your greeting cards. 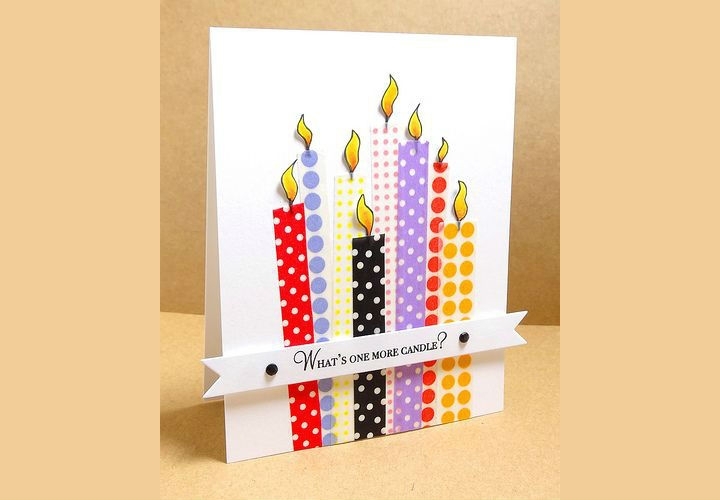 Another feature of what makes customized greeting card cards unique is having the option to consider digital techniques to craft greeting cards. You may apply photo manipulation techniques to complete your creative direction. It could also make use of digital art, illustration as well as graphic design elements. Close to the topics of customized greeting cards, you may freely refer to our of color design tools which will be of great help for your design projects. The list offers you color generating apps and websites so you may select the perfect color for the mood and concept you are going for. 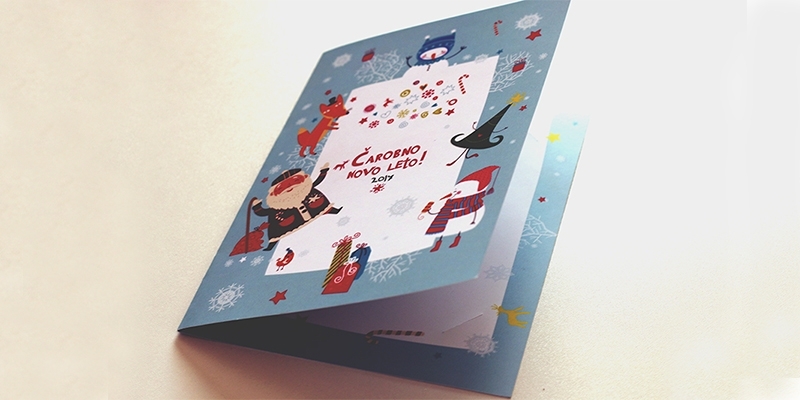 In this case, it could also be of great design contribution for your greeting card design. 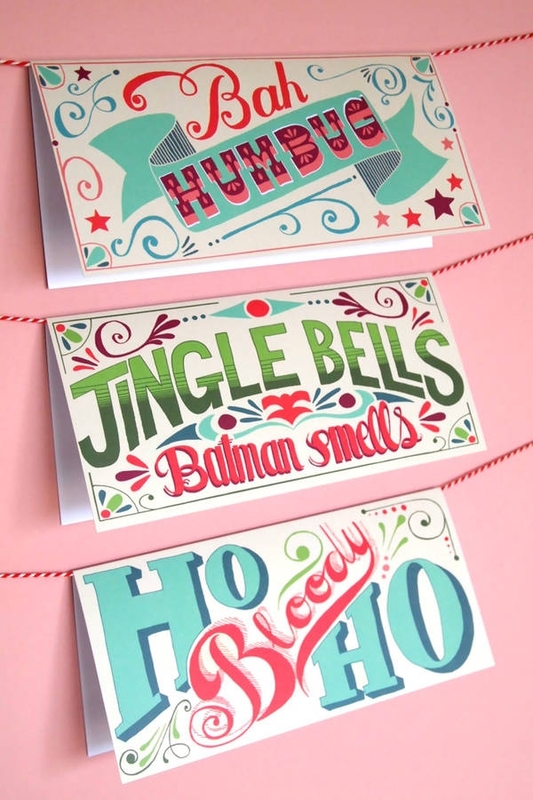 A Lineup of Custom Greeting Card Design Ideas. The possibilities are endless when it comes to design. Experiment as much and have fun while doing it. 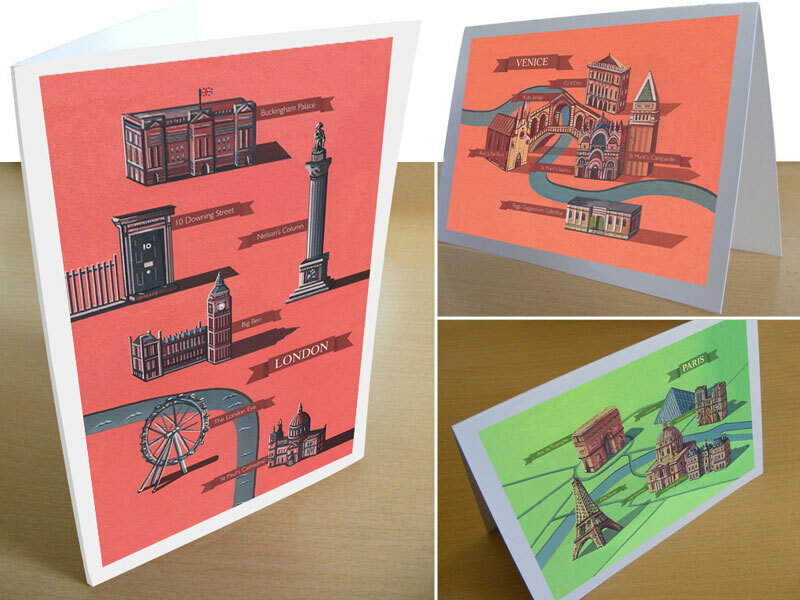 With no further ado, let us introduce you to a lineup of custom greeting card designs to inspire your creative eye. With the help of Typography. 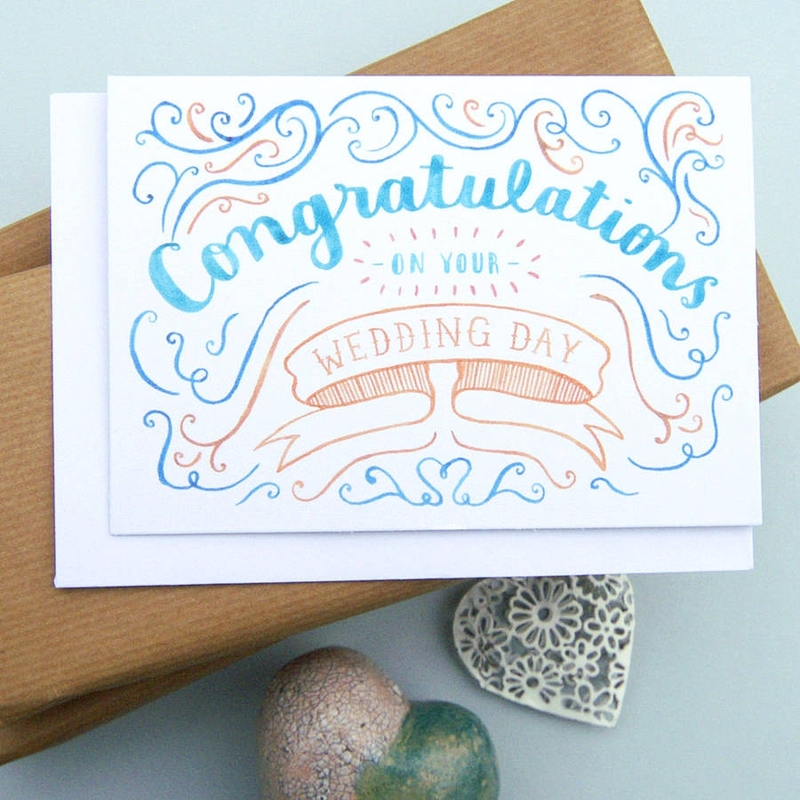 Showcasing typographical elements onto your greeting cards demonstrates a great design feature. It already brings out the emotion and the character it is presented. With our sample classic greeting card designs treated with typographical elements, all of which displays a unique design style. 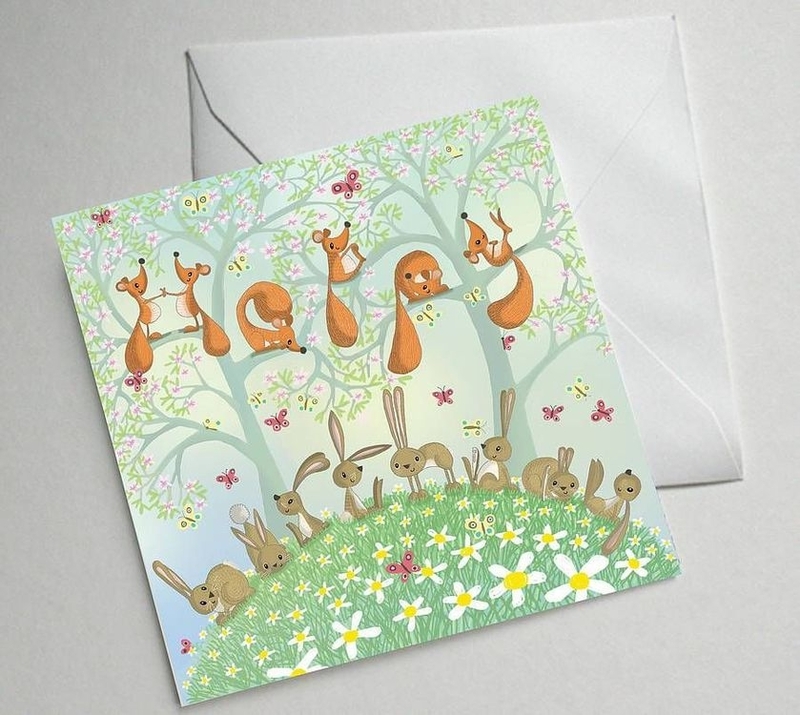 Greeting card designs now receive a unique design treatment besides its plain design. You may incorporate the use of pop-up to bring about this minuscule surprise. As well as a new take on conveying one’s great wishes. 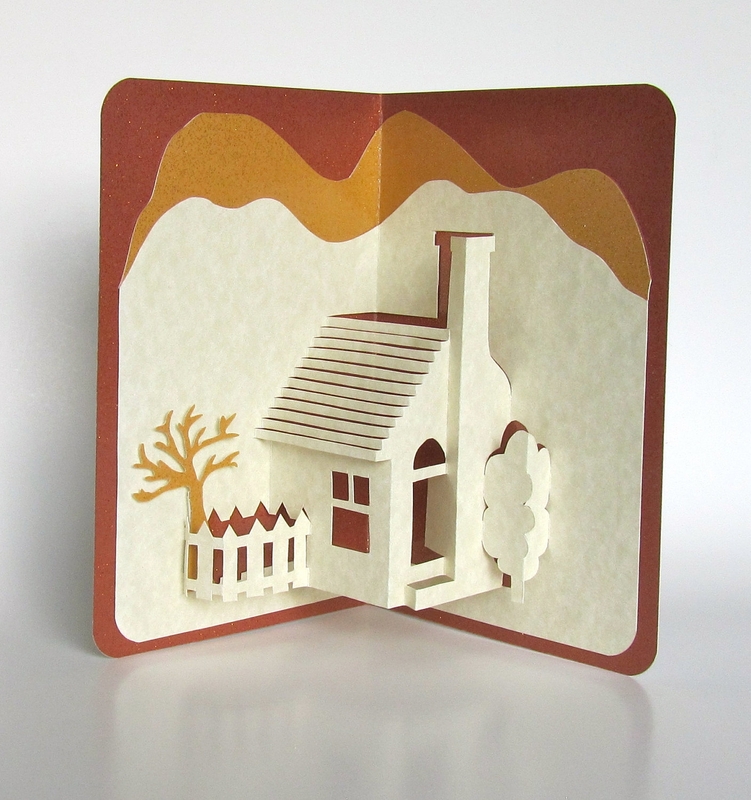 The beauty with pop-up greeting card designs is its inclusion of layered and two-dimensional design application. You may also incorporate different designs to the pop-up feature such as paper cutting, application of typographical elements and so on. You may refer to the examples directly below. 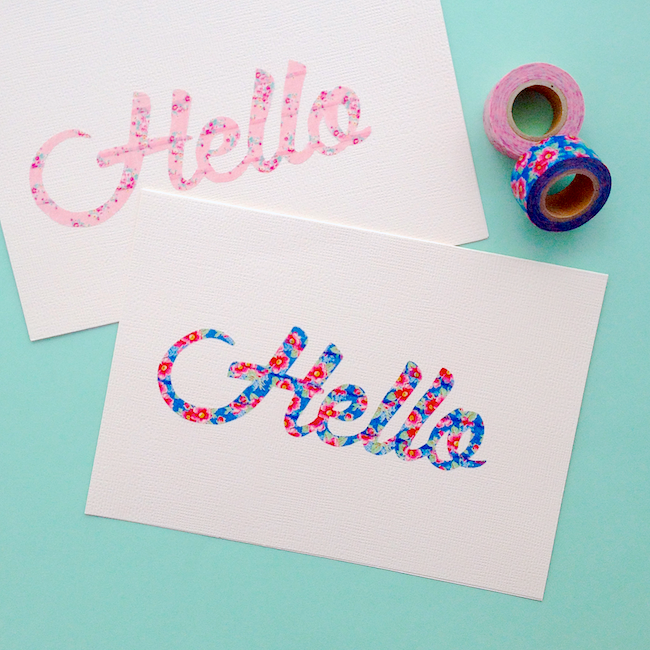 The Application of Washi Tape. Washi tapes mostly feature a lineup of colorful designs and are widely used for art and crafts projects as well as a staple in DIY arsenals. This specific material is perfect in adding color trimmings on your greeting card or envelopes. You may also utilize such material to add as design elements whether it shapes and so on. Be puny with your greetings. 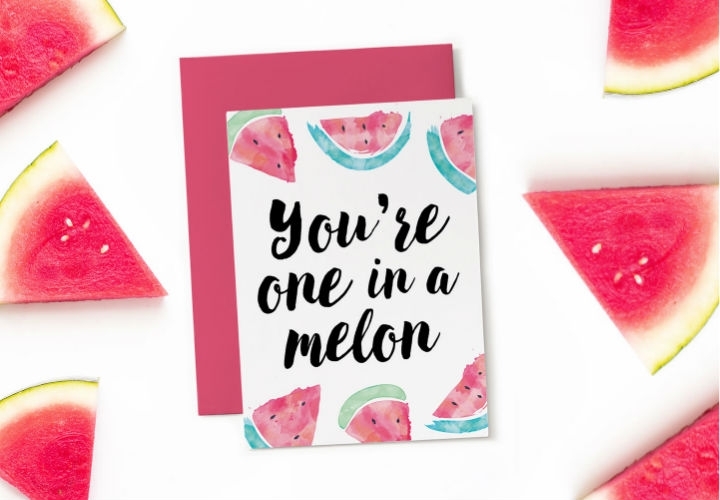 Puns and humor are one of the best design elements to incorporate into your greeting card design. Not only would it be endearing but it will definitely bring about a smile and a measured response to the recipient. You may also refer to list of puny card designs for the Father’s day celebration. 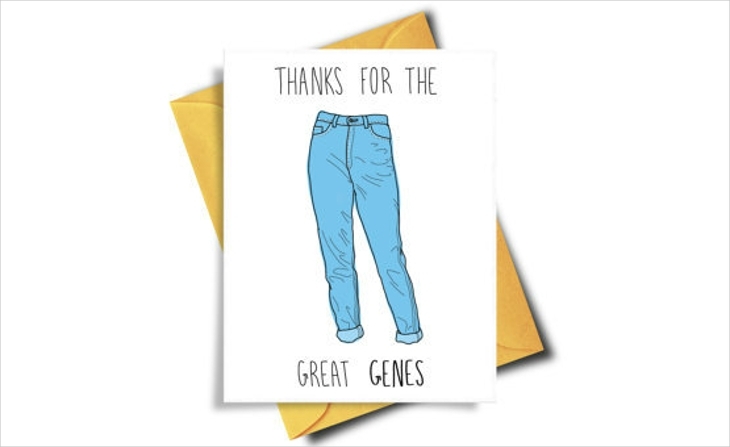 We have prepared a collection of dad bod greeting cards to bring about such sense of humor and awesomeness. Also, inclusive in the list are puny to thank you card designs that feature cute and endearing illustrations and hilarious wordplay. 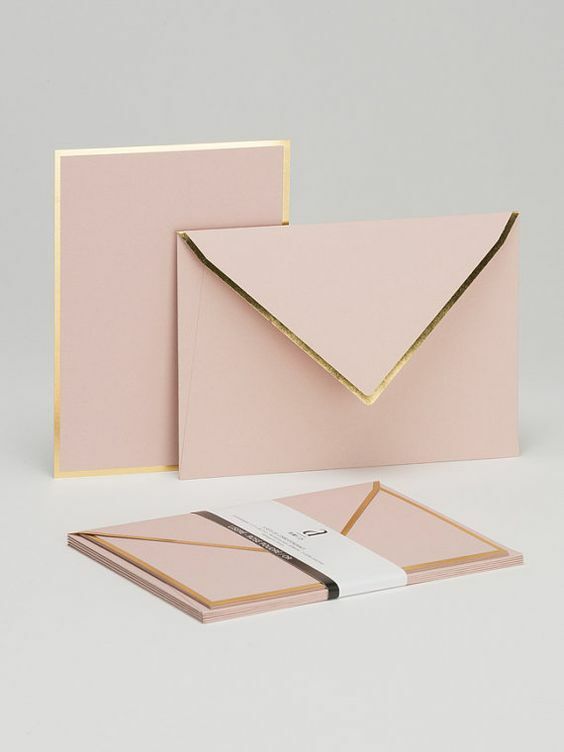 Re-invent the exterior of envelopes. 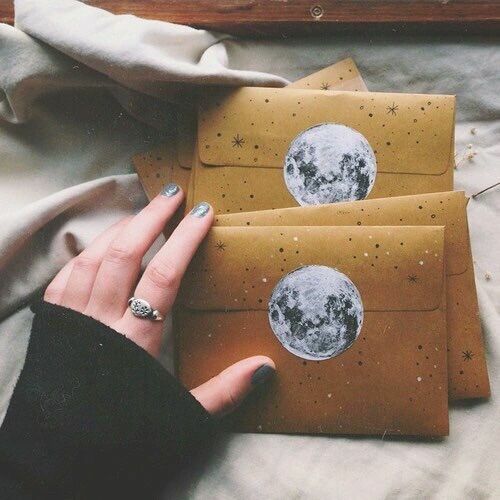 Envelopes carry the function of enclosing materials inside. 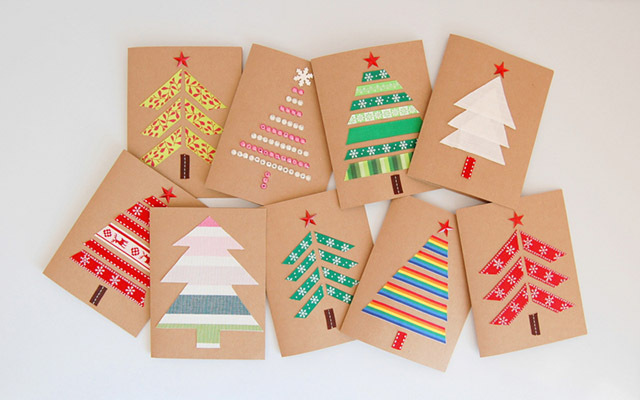 In this case, envelopes enclose greeting cards to protect the greeting card from any wear and tears. As well as serving the purpose of showcasing an aesthetically pleasing design to match its content. 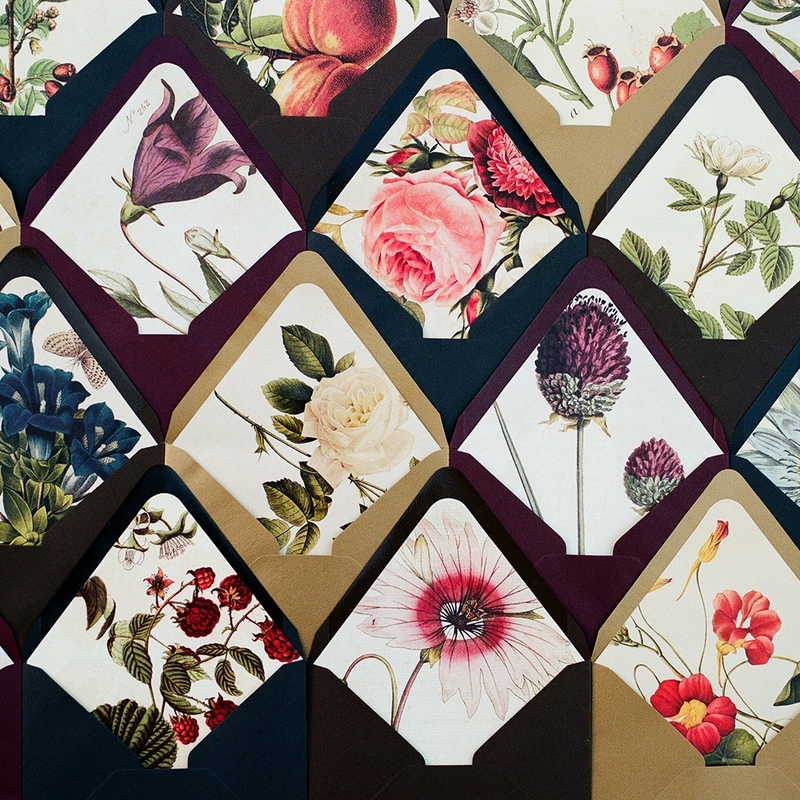 Let us break down each and one of the styles you may incorporate onto envelopes. Add some pop of color. Play around with the use of colors, patterns, textures, and designs. 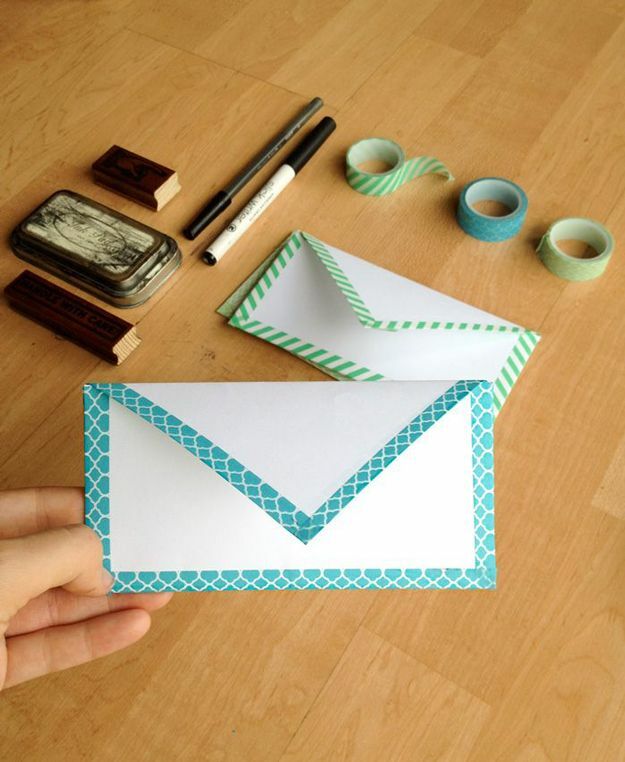 Fill in the insides of your envelope with color and patterns. 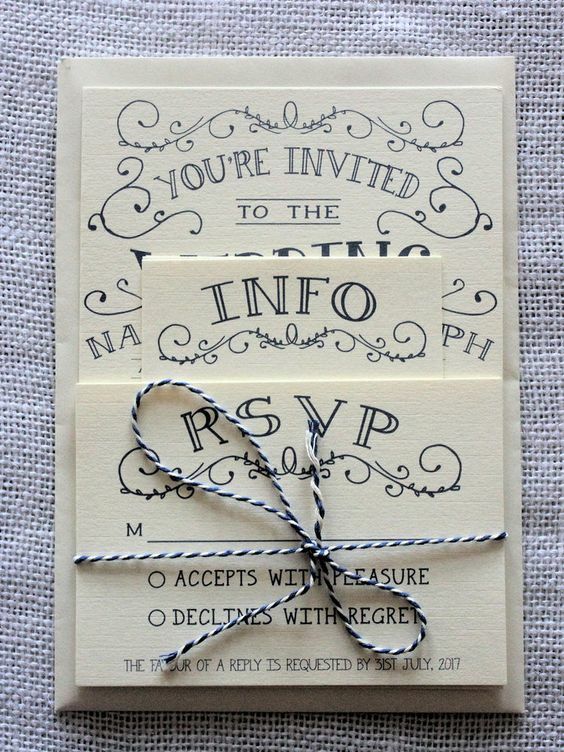 As presented below, envelopes are one great way to add more surprises in terms of design. Envelope mockup design templates usually include such feature but you may also apply designs inside your envelope manually. 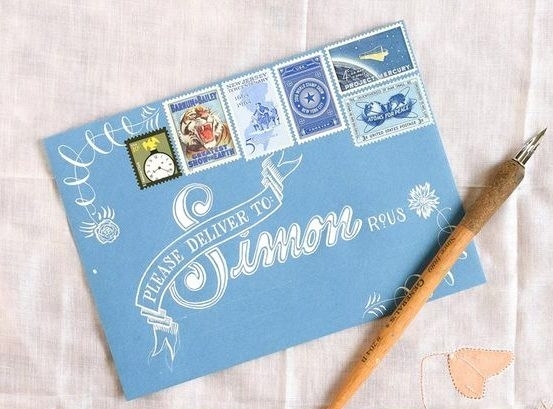 Add design elements to your envelope. If you are going for a certain theme, let’s say retro design style, you may freely add design elements such as stamps, hand-written information and so on. Whichever theme or art direction you are considering to apply, make sure to look over any design and technical elements since envelopes are the first exteriors a receiver sees. 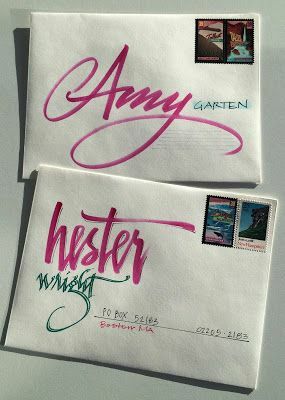 Change up the size whether it be smaller or larger than the standard envelope size. Which would also depend on your greeting card size. Illustrate the theme or your great wishes. Illustrations are meant to be more than pleasing images. The aforementioned enhances the story that allows readers to visualize a theme or scenario. 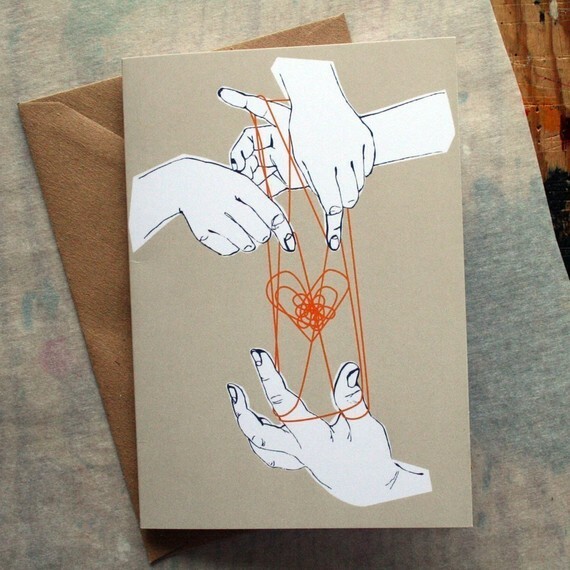 Also, illustrations are perfect fine art addition to your greeting card design. While illustrations are deemed as a staple on children’s book and greeting cards, but it could also be for adults to appreciate. Incorporate the beauty of paper quill. 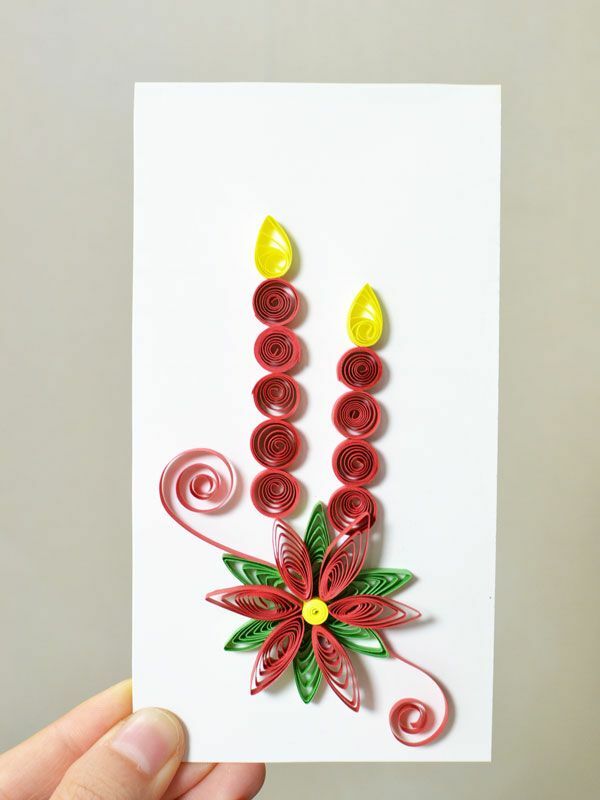 Quilling is a technique of creating designs from simply rolling paper shapes. 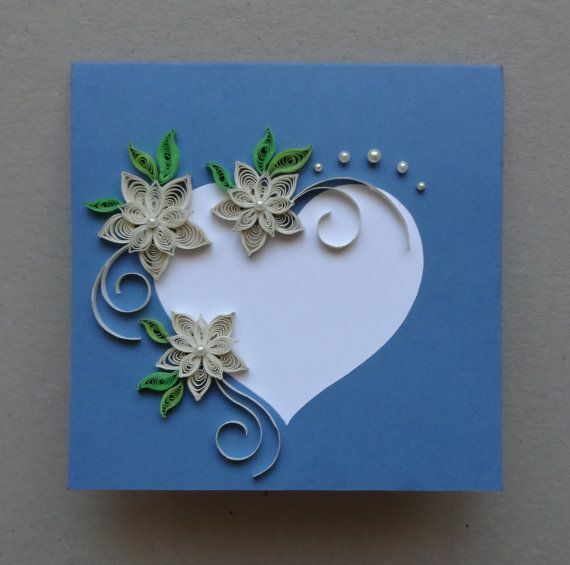 In this case, quilling could make of a great and fresh take on greeting card design. It does take creative labor when crafting paper quills but we promise you, it is worth the time. Especially when you see the quilted effect during its final execution. Before anything else, you must have your tools prepared for this. You will need slotted quilling tool (the latter is important when working to regulate paperweight), quilling board, glue and creative juices flowing for your design. While most of the design ideas presented above are mostly done manually, you may also dabble in the use the digital medium. If you are considering adding decorated or manipulated pictures, then this is a great design technique for you. You may freely add in themes, frames, and color filters or design elements and so on. 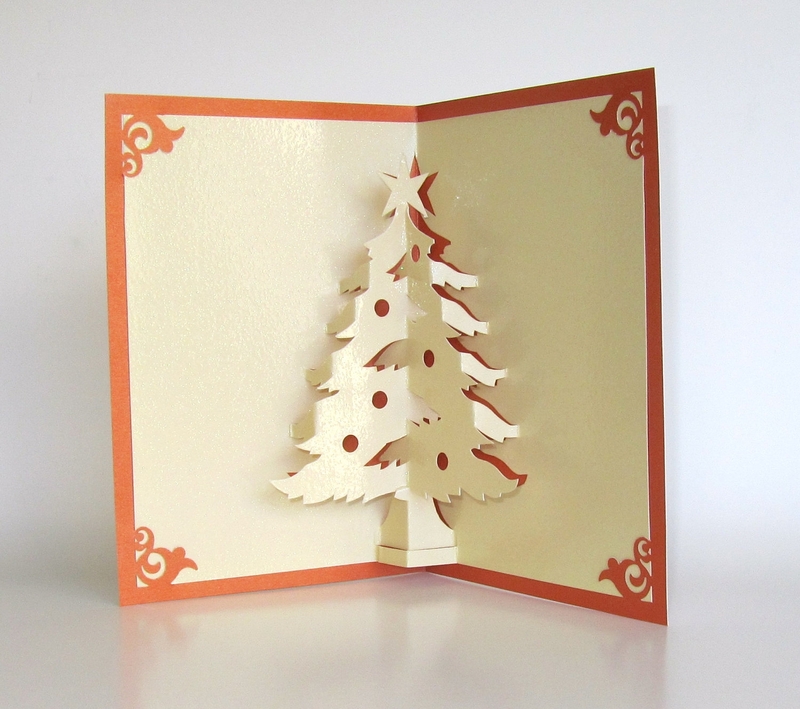 The possibilities are endless when it comes to design and crafting greeting cards. 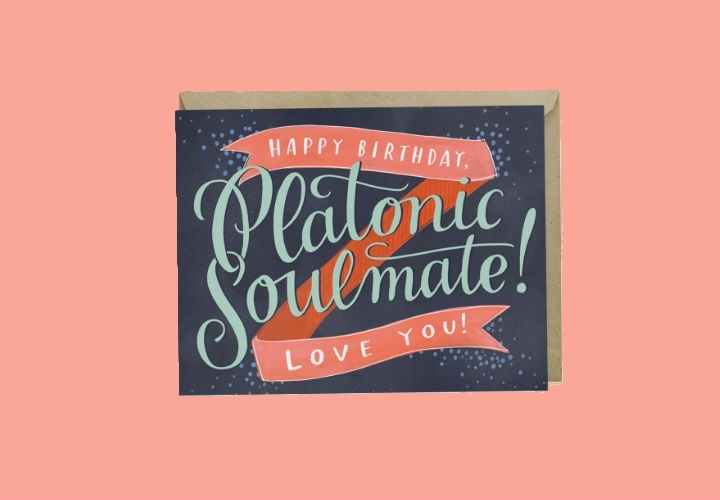 As mentioned above, the use of typography brings out a unique feature once applied to greeting card designs. Before we call it a day, may we recommend fonts to use? First on our offerings is the Gilbert font which best represents pride and celebration. Its design inspiration comes from the colors of the pride flag. If you are on a hunt for colorful and meaningful fonts, then the Gilbert font is a perfect typographical selection to consider. Lastly, if you are looking for a neutral yet versatile font, the Edmondsans font might be for you. A sans-serif font that pairs well as a typographical element once set in modern and vintage designs. 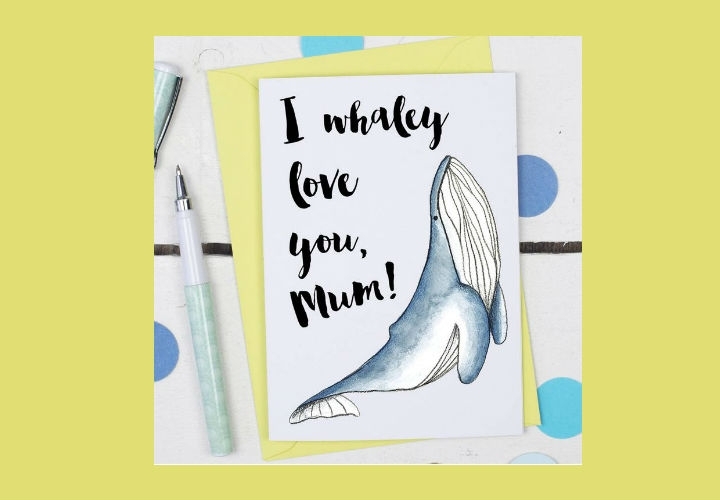 We hope that this list of custom greeting card designs and offerings are of great help to crafting your card designs and design projects. Feel free to use these design samples as future design reference and resources.